Welcome to the Lodi Police Department’s Internet home…. Notification of State required early warning system for use of force reporting. You can also get more information by going to NJ Attorney General’s Immigrant Trust Directive. 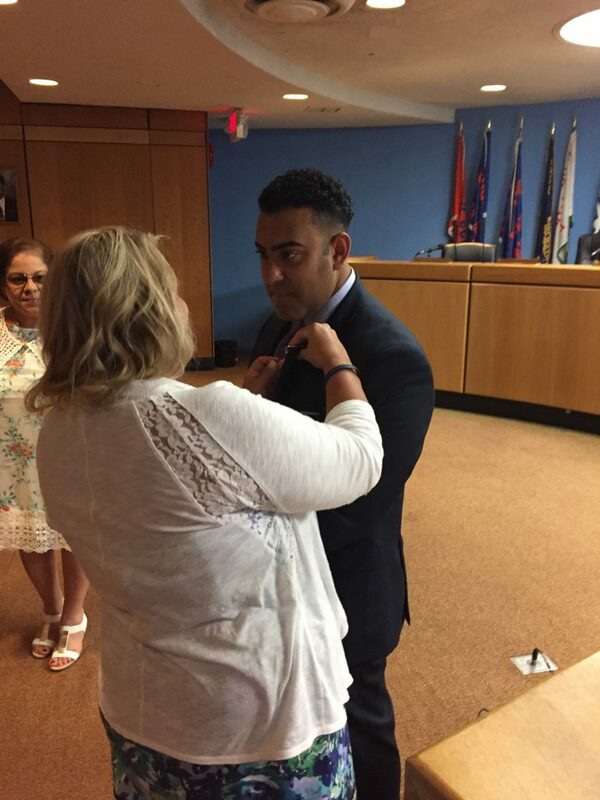 Lodi Police swears in its newest officer. Earlier this month (August), the Lodi Police Department swore in its newest member of the force. 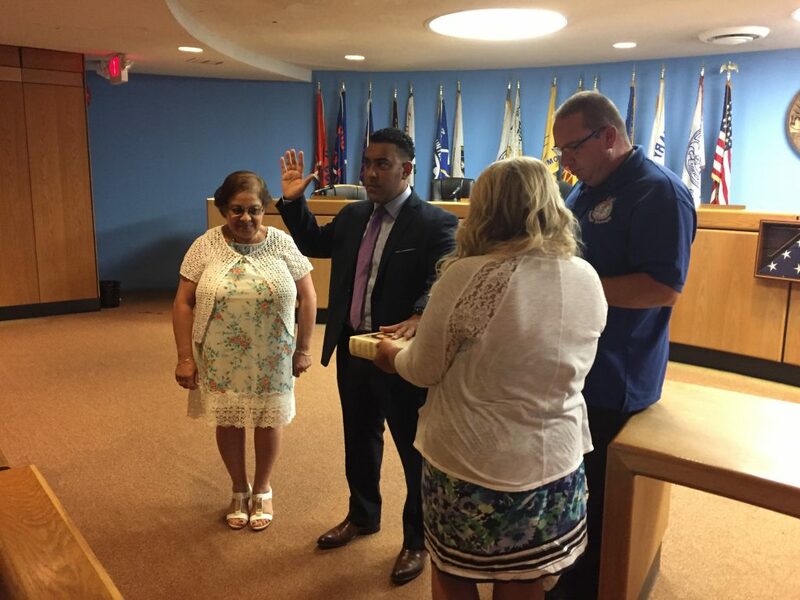 PO Nader Sarabamoun took the oath before friends, family and fellow officers in Lodi Borough Hall Council Chambers, with Borough Manager Vincent Caruso administering the oath of office. 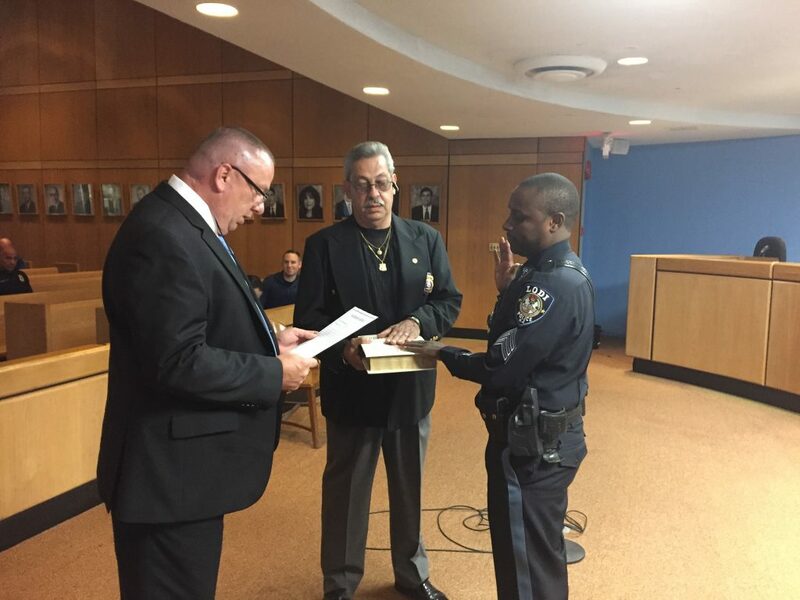 PO Sarabamoun comes to us as a transfer from Bloomfield PD, where he brings his desire for community policing and reaching out to members of the community in a partnership to make the town a safer place. PO Sarabamoun will immediately go into the Patrol Divsion. Congratulations to PO Sarabamoun and stay safe! 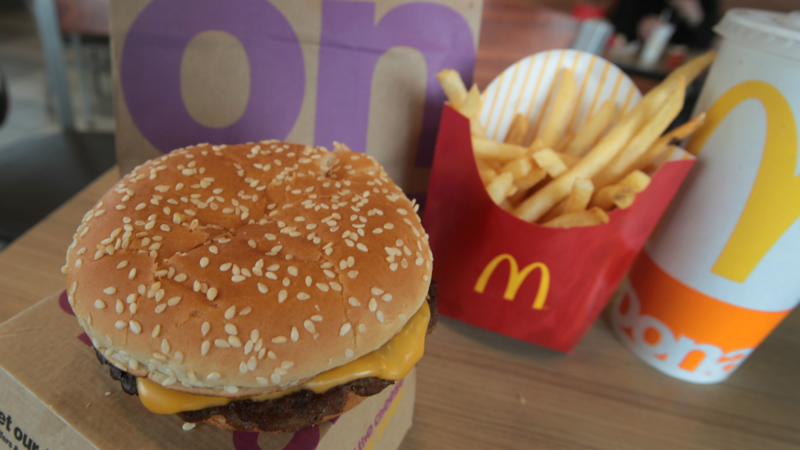 Congratulations to our newest Sergeant… Sgt. Nsonji Jones! After serving the residents of Lodi in the Patrol Division, Sgt. Jones worked as a Detective for a brief time up until his promotion. Sgt. Jones will join his squad in the patrol division following this promotion. We wish Sgt. Jones the best of luck and please stay safe. Thank you for your service. Lodi Police is launching a new cooperative program in crime fighting! Accredited Chief/Command Executive (ACE) Program. Recently, our own Chief Quatrone received accreditation from the New Jersey Association of Chiefs of Police. Chief Quatrone, 1 of only 29 Chiefs throughout the state, was granted this under the program for demonstrating leadership qualities, continuing education, and core values that a Police Chief should reflect. 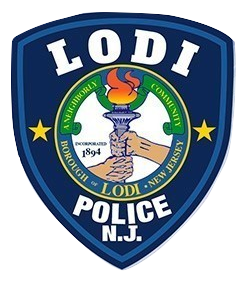 earlier this year, the Lodi Police Department became an officially accredited law enforcement agency with the NJSACOP. Congratulations to Chief Quatrone on this prestigious award and your continued leadership to this accredited agency. 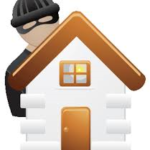 New Home Security Survey available to residents!!! Is your home safe? find out with a FREE Home Security Inspection and Survey by our trained officers. The Lodi Police Department is proud to announce that it has been officially certified by the New Jersey State Association of Chiefs of Police as an Accredited police agency. 470 police agencies are eligible to seek accreditation, however, only approximately 140 have gone through this rigorous process. Research shows that accredited agencies have 11 percent fewer police professional liability claims, 18 percent fewer worker compensation claims and 31 percent fewer auto liability claims. They also received substantial insurance premium discounts. Accredited agencies are better able to defend against lawsuits and citizens’ complaints, and provide objective evidence of the agency’s commitment to excellence in leadership, resource management and service delivery. 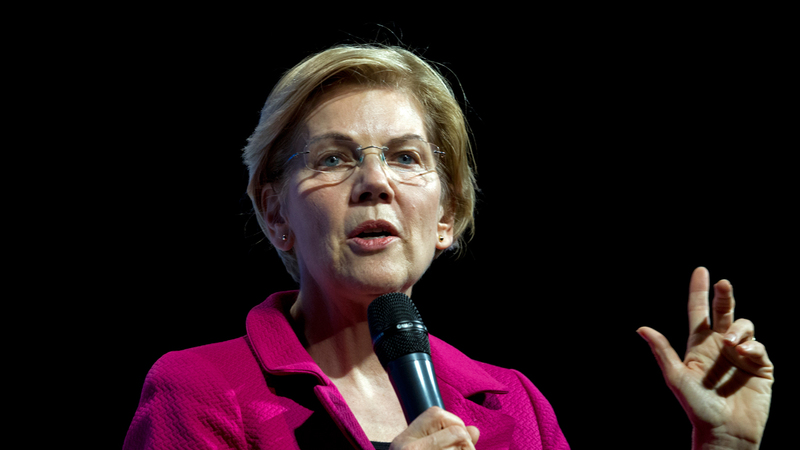 There are 105 standards that need to be met on a national standard to become accredited. The Lodi Police Department has accomplished this by the hard work and dedication of it’s members, its Accreditation Manager Capt. Joseph Quatrone, and Chief of Police Vincent Quatrone. This accreditation signifies that the Lodi Police Department employs the latest technology, follows the rules & regulations set forth by the Chief of Police as well as the N.J. Attorney General guidelines and laws of N.J. In an effort to promote awareness and child safety, the Lodi Police Department is giving away free gun locks to any Lodi resident with proper identification showing your Lodi address. In addition, gun locks can be obtained when you pick up your permit to purchase a firearm. Please see Records Division personnel to obtain your free gun lock. The Records Division is open Monday through Friday from 8:30 a.m. to 4:00 p.m. Locks can also be obtained on certain late nights at our records division. Please call to find out when these nights are, as they coincide with evening Municipal Court sessions, 973-473-7600, option 5. Keep your kids, and entire family safe with a free gun lock. Thank you PO Delmonaco for bringing this service back to the community! Did you know that most infant and child car seats are incorrectly installed? If you have any questions, concerns, or would like to schedule a car seat installation or inspection, contact PO Dominic Miller from our Traffic Division for an appointment. PO Miller has been trained and certified as a car seat installation technician by the New Jersey State Police through Safekids Worldwide, and can assist you in keeping your family safe. Visit our Traffic Division web page for more information and to schedule an appointment. Acceptable forms of payment are check or money order.